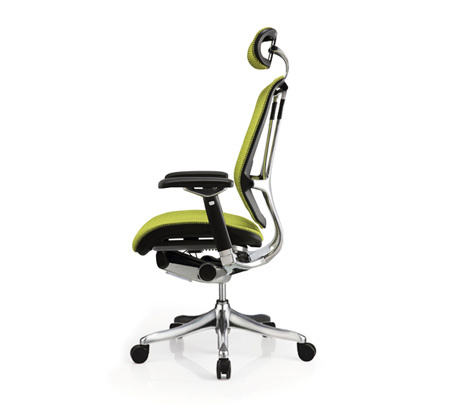 The Miipon range features the World’s First single lever control to all ergonomic adjustments. 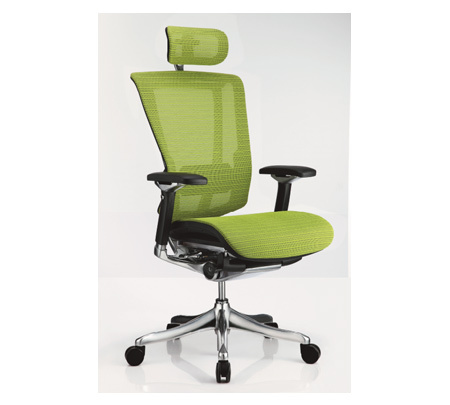 The ‘SMART motion™’ Back Support System provides independent, flexible backrest and lumbar movement, providing perfect comfort and support; the result is a significant reduction in back fatigue. 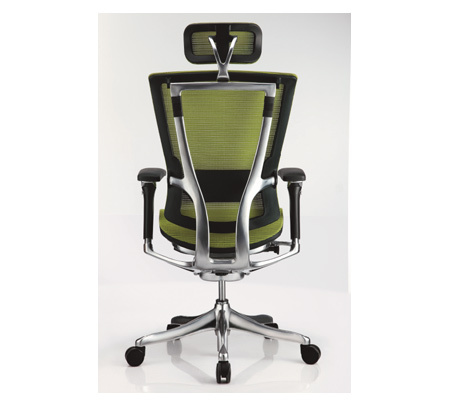 Continuous flowing movement of the Synchronised mechanism encourages healthy sitting habits and lessens pressure to the lower spine.